Blooming Babies delivers the latest information about pregnancy, birth and beyond. It’s often confusing when you receive advice from everywhere and everybody. You can make an informed choice based upon up-to-date, reliable information from a pragmatic and experienced midwife. 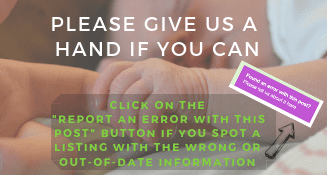 Blooming Babies also provides a social network allowing you to share your experiences and concerns with other mums at classes in your community. Making new friends is invaluable during what can sometimes feel like a lonely and isolating time. Mum only classes are kept small, allowing the information to be tailored to your needs. The classes are practical and informative. With live demonstrations, which are fantastic ways to learn how to care for your baby and observe a new baby breastfeeding. Flexible courses, as they can over 2 months, or if the dates are unsuitable individual classes can also be booked. Classes are held in a warm, bright, friendly environment, providing a fantastic opportunity to meet new mums to be. These classes are perfect for couples unable to attend antenatal courses, just need to refresh, or simply prefer a class in the comfort of their own home at an agreed time. 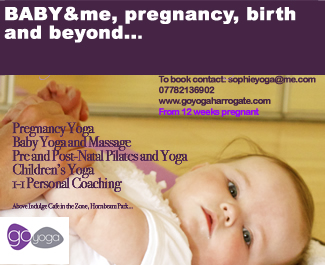 Hatha and Kundalini Pregnancy Yoga class designed to help you towards an easy birth. Enjoy exercises to balance body and mind, asana, meditation and breathing techniques to bring you closer to your baby. Flexible Yoga and Pilates classes for all levels. Situated above Indulge Cafe in the Zone in Hornbeam Park and under Fit on Cold Bath Rd. 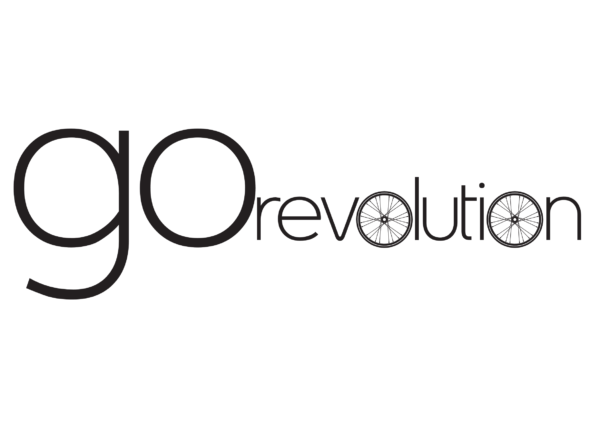 We offer Yoga, Hot Yoga, Pilates, Aerial Yoga, Baby, Pre-School, Children’s and teen yoga. Pregnancy yoga adapts classic poses, safely strengthening, toning and stretching your ever-changing body. Greatly improving your body’s ability to cope during labour and birth. The classes can help to create a heightened sense of well-being and contentment which extends to your baby. You’ll have the chance to meet other mums/mums-to-be in a friendly, supportive and fun environment, where we share knowledge and experiences of pregnancy and motherhood. Absolutely no previous yoga experience is required. A block of 5 classes costs £50 and can be used over 6 weeks or you can drop in (by arrangement) for £12 a session. You can join in from the beginning of your second trimester (around 14 weeks) and are welcome to come to class until your baby is born. The Positive Birth Movement group is a free monthly meetup, with the aim of getting people positive about birth. Dates: Last Tuesday of the month. 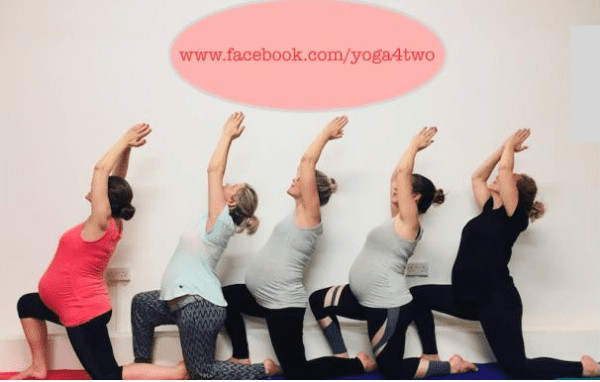 A friendly and supportive class for mums-to-be, for relaxation, strengthening and stamina, greatly improving your body’s ability to cope during labour and birth. A block of 5 classes costs £50 and can be used over 6 weeks or you can drop in (by arrangement) for £12 per class.